Over the last few months, Momma Lew's children have had plenty of time to play with their Kid's Academy Educational apps. As a mom of 2 preschoolers, it's always been very important to me to make sure they are ready to succeed in school. Now that my oldest is heading off of to Kindergarten in a few months, it's been our top priority. What did I learn as a mom -- and quickly at that? Kid's do NOT like BORING. The first sign of anything monotonous, they will drown you out and shut down. Kid's Academy's apps are perfect because they combat this problem. It's been proven that children are able to perform their best in a creative, hands-on environment. An environment that fosters independence, so that your young student can feel confident and excited to keep going. I have heard from many readers and friends that they are not comfortable having their children play apps on their devices. I have learned the hard way that many apps are not child-friendly, regardless of their content. All of the Kid's Academy apps are free of third party advertising and they do not offer any in-app purchases either. You can read more about Momma Lew's reviews of Kid's Academy's apps HERE. While, Kid's Academy has had their apps Top Rated by a number of Children's Media experts, it is YOU that they want to hear from. Your personal reviews on their apps help Kid's Academy improve current apps and create new apps based on your recommendations. That is why Kid's Academy is asking our readers to leave THEIR opinion on the FREE app: ABC Alphabet Phonics Tracing. Of course, we would love to offer everyone a gift to say "Thank you", but we just can't. 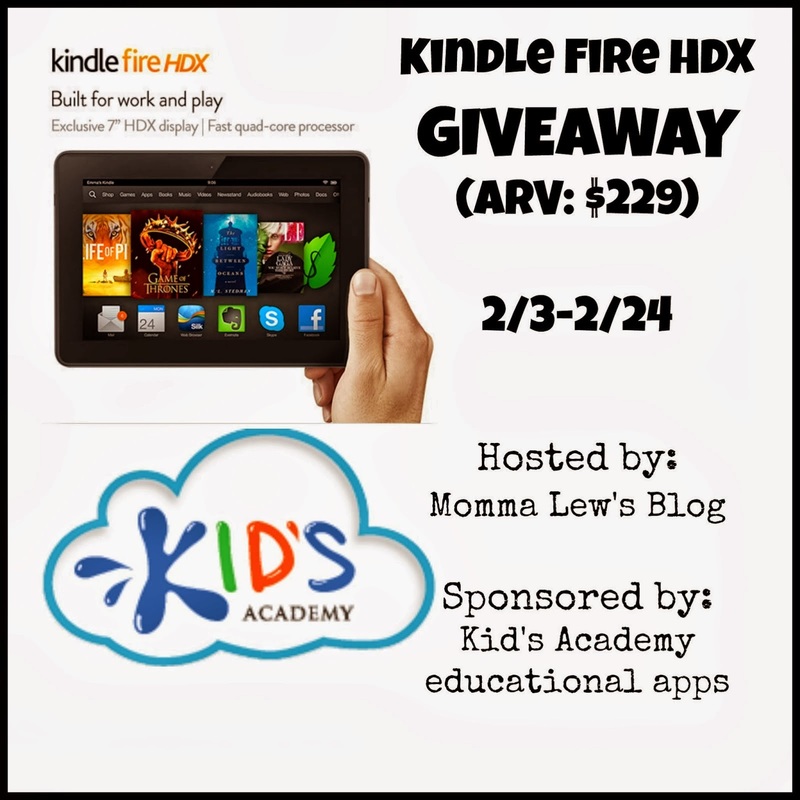 Kid's Academy will be giving one reader who leaves a review a great prize so that they can enjoy playing their Apps -- A Kindle Fire HDX! Here is what you will need to do to be entered to win! Go to the app in the iTunes store. Click "Ratings & Reviews" and leave a review of at least 2 sentences. Follow the steps in the rafflecopter below, so that we can verify your entry. In order to win the Kindle Fire HDX, you will have to leave the review on the iTunes Store link. 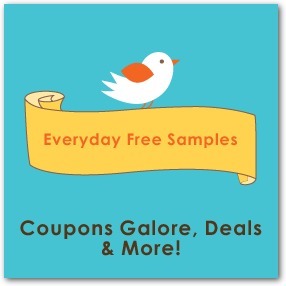 This giveaway is open to US Residents, 18+, one entry per household. Begins 2/3 at midnight and ends 2/24 at 11:59pm EST. Follow the steps in the rafflecopter to be entered to win!